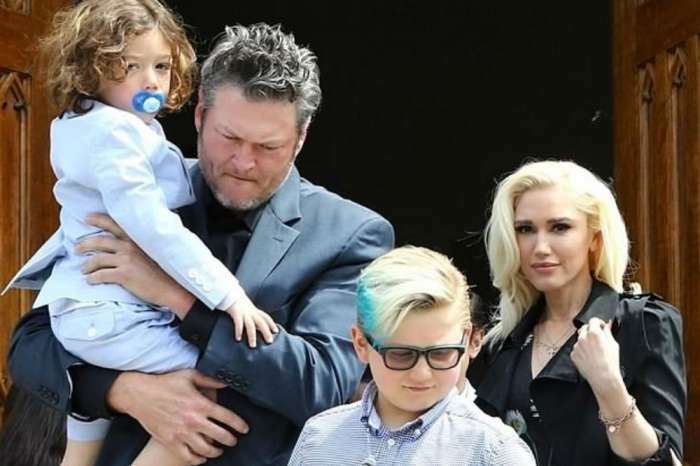 Gwen Stefani And Blake Shelton – Here’s The Secret To Their ‘Strong And Healthy’ Relationship! 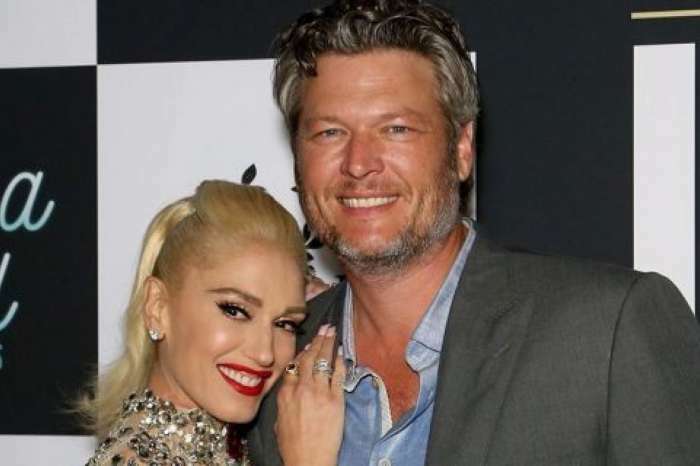 Gwen Stefani and Blake Shelton are doing great three years after starting dating, and everyone wants to know their secret! One source claims to know just how the happy couple keeps their relationship so healthy and strong in an industry where stars break up all the time. They went on to share more details about their trust and unbreakable bond! It is safe to say that the two are always in the spotlight, mainly because of their romance that seems #goals. But would they take that chemistry they have in their personal lives and use it to their advantage in their careers? 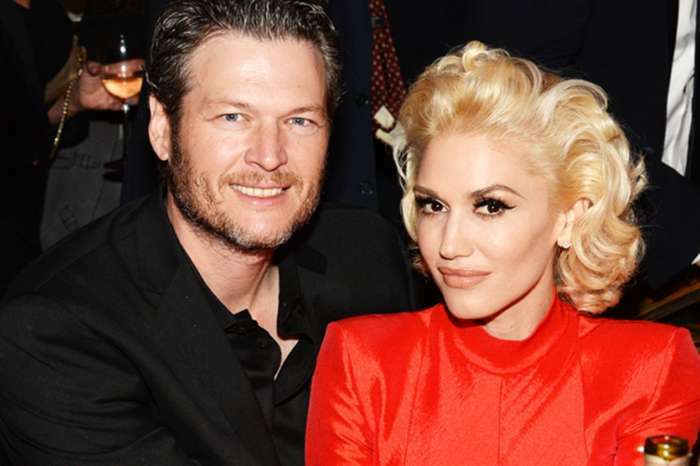 In other words, what do Blake and Gwen think about collabing on a song or even album together? Amber Rose Mom-Shamed For 'Making Out' With Her 5-Year-Old Son - Check Out The Pic!